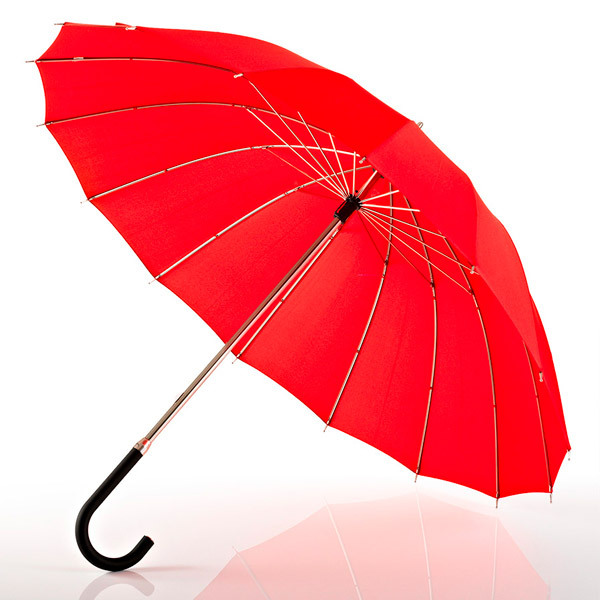 The high-fashion lifestyle umbrella with its elegant canopy – for ladies and gents. 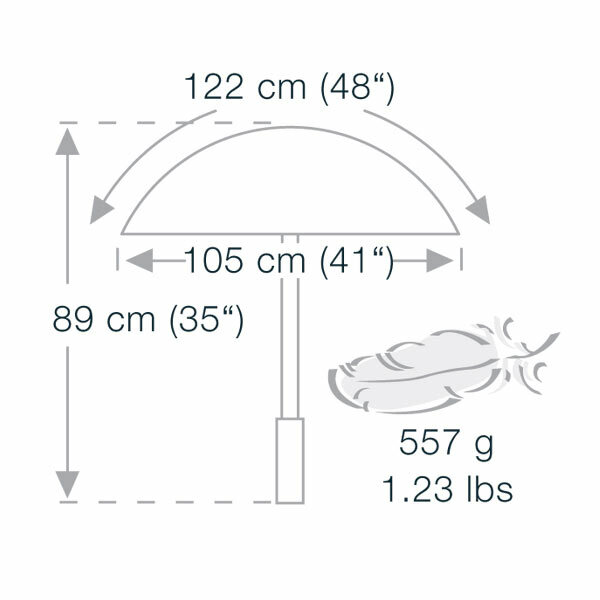 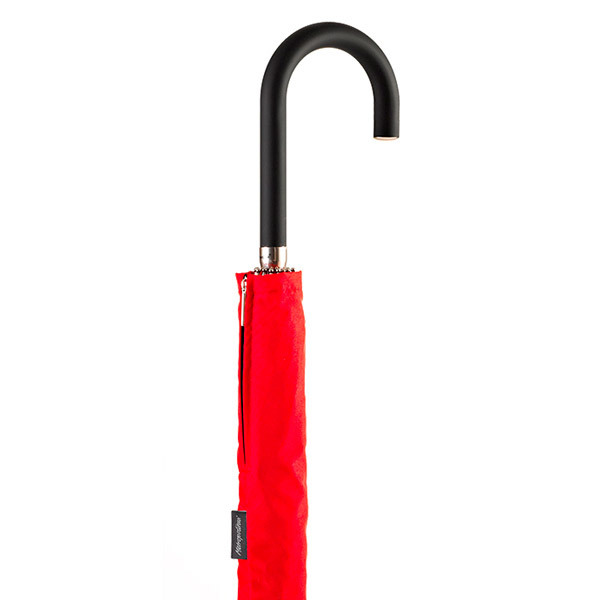 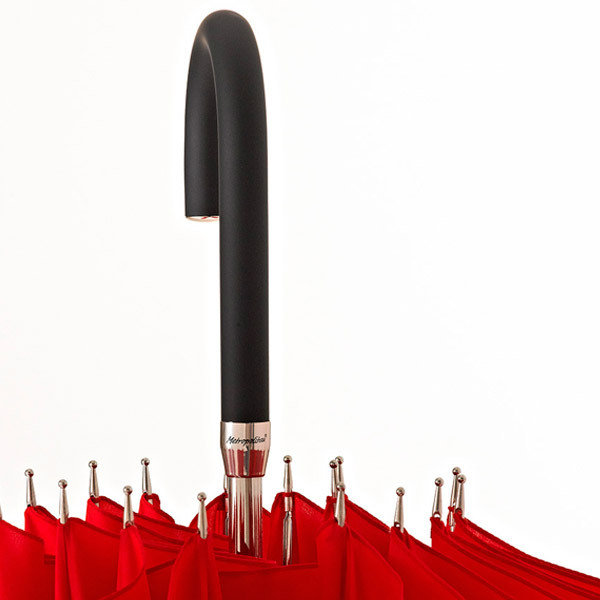 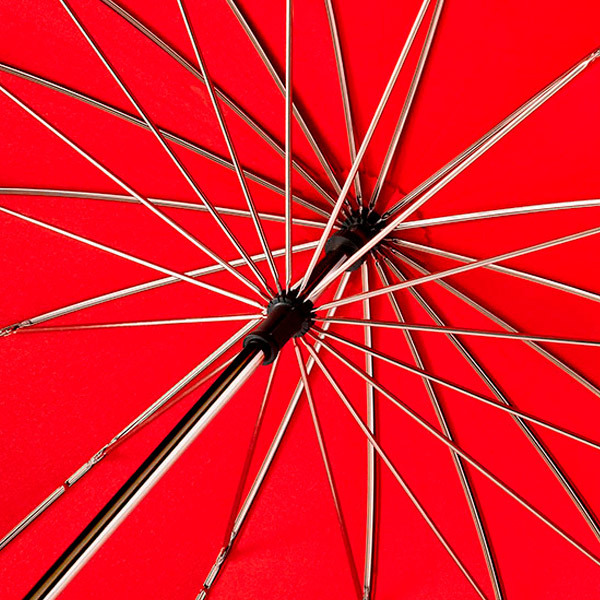 The classic stick umbrella with manual open and close function is 100% rain and windproof. 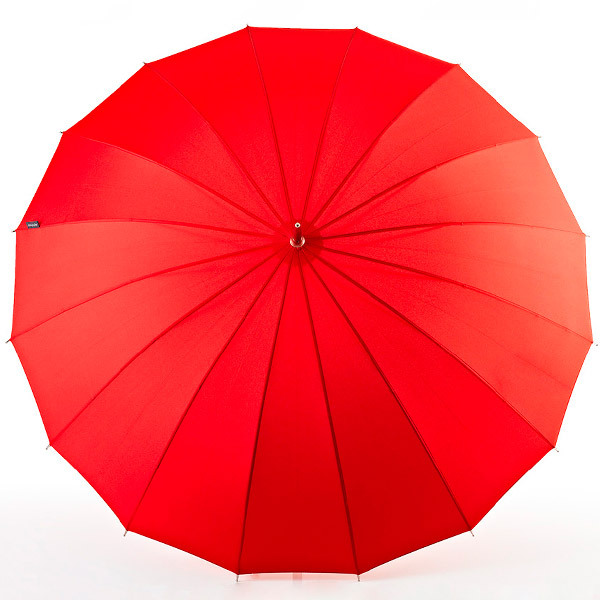 The elegant and special shape of the canopy with its 16 ribs lift up the umbrella to a real eye-catcher. 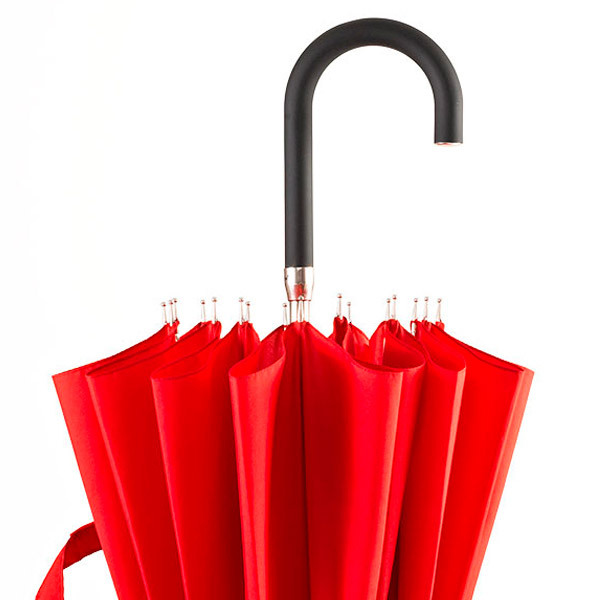 The design of the crooked handle is clear and unique as well.